It is a remote seven-island preserve that gives great view of walrus, sea lions, Gray whales, Orcas, humpback and minke whales, red foxes, Passerines and raptors. 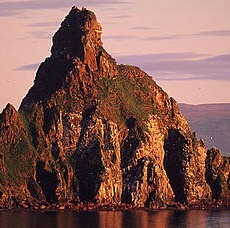 Visitors may enjoy camping, walk and photography. 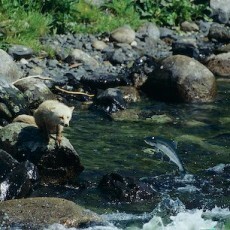 It is the best spot for wildlife photographers, campers and hikers. 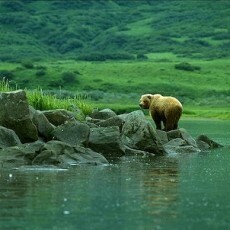 It is 1.9 million acres rich in Kodiak bear and about 250 bird species. 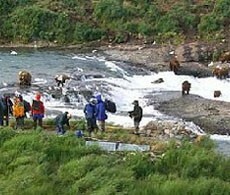 Visitors may enjoy activities such as bear viewing and hunting, fishing, kayaking, rafting and camping.